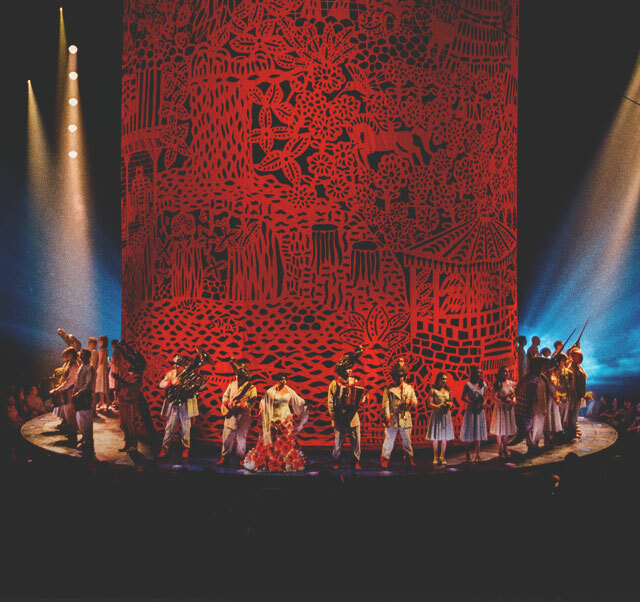 Coming to Calgary with its delightfully-imaginative and visually-stunning production Luzia, a waking dream of Mexico. For the very first time in Alberta, audiences are invited from August 16 to September 15, 2019 to a redesigned white-and-gold Big Top at Stampede Park to escape to an imaginery Mexico - a sumptuous world suspended between dreams and reality. See the astounding production at the Canadian show opening in Calgary. Luzia takes audiences on a surrealistic journey through a vibrant world filled with wonders, playfulness and striking artistry. Smoothly passing from an old movie set to the ocean to a smoky dance hall or an arid desert, Luzia cleverly brings to the stage multiple places, faces and sounds of Mexico taken from both tradition and modernity. Rich in awe-inspiring moments, Luzia enchants by incorporating rain into acrobatic and artistic scenes – a first for a Cirque du Soleil touring production. 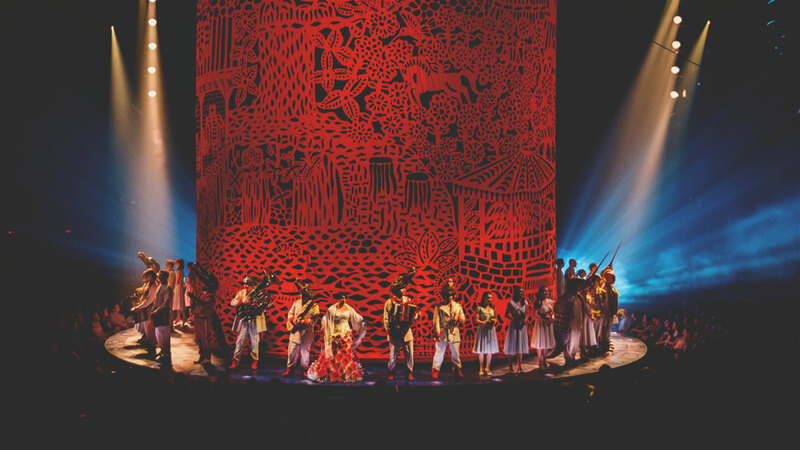 A delightfully-imaginative and visually-stunning production - Luzia, a waking dream of Mexico. With mesmerizing and refreshing acrobatic performances, Luzia brings traditional and contemporary circus disciplines to a whole new level. Cyr Wheel artists perform the unprecedented feat of rolling and spinning under the rain, while an aerialist suspended from a Trapeze flies and twirls through pouring showers. Hoop Diving is taken onto gigantic treadmills, expanding exponentially the speed and amount of daring leaps executed. Jaw-dropping highlights include a male contortionist skillfully twisting his body in the world’s most unimaginable positions, a powerful Aerial Straps specialist defying the laws of gravity at the center of a cenote (natural sinkhole), a juggler tossing seven pins at breakneck speed, and two football (soccer) freestylers deftly mixing street dance with mind-blowing ball manipulation. For the first time in Alberta, audiences are invited to a redesigned white-and-gold Big Top at Stampede Park to escape to an imaginary Mexico.